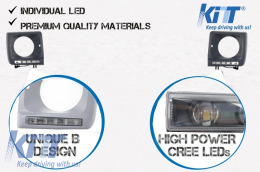 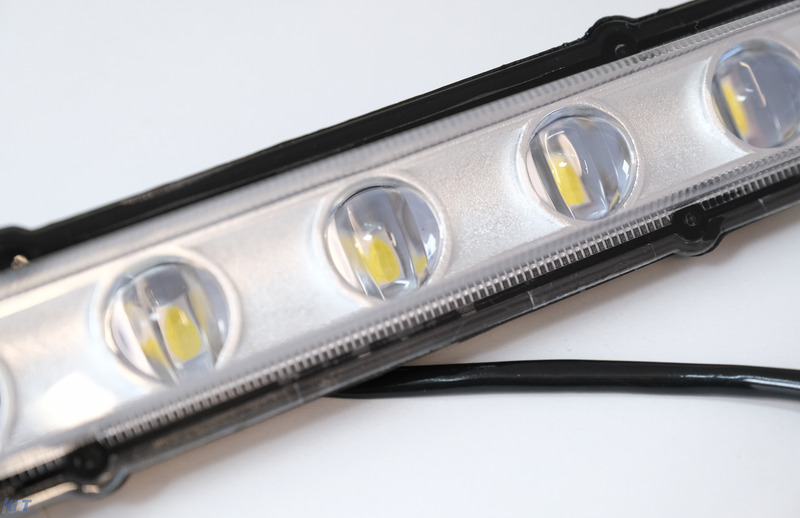 The new dedicated daytime running lights are meant to bring your car a fresh look and improved road security. 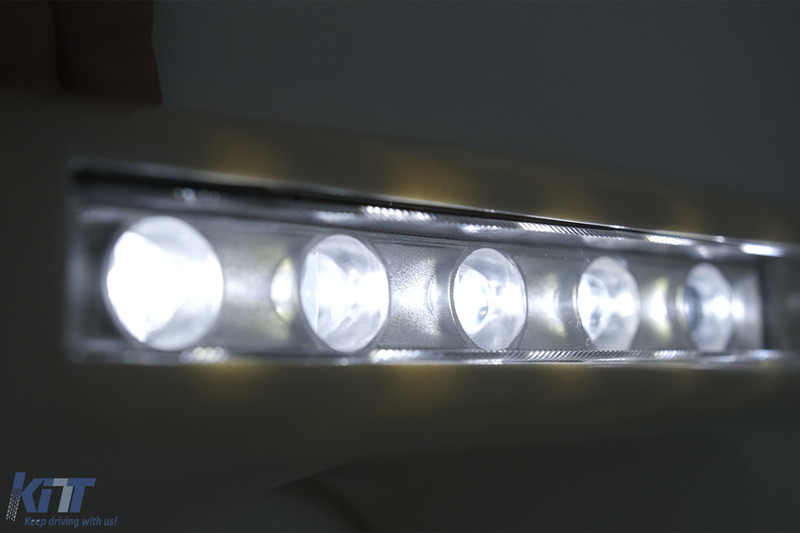 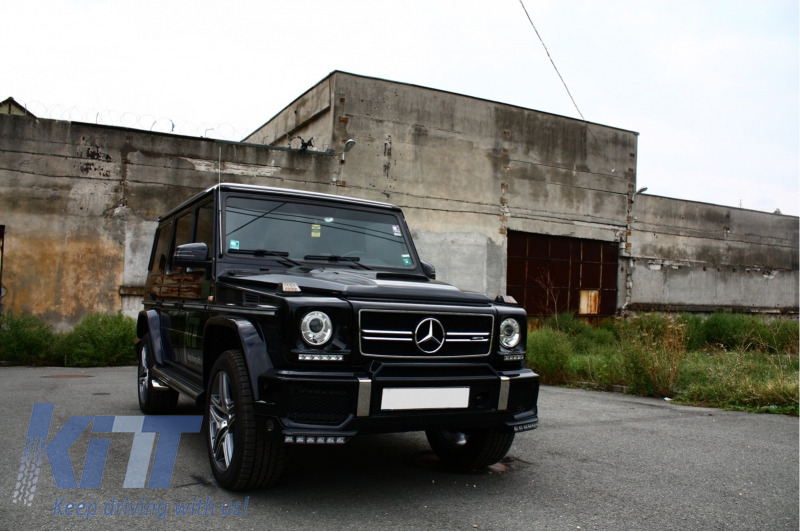 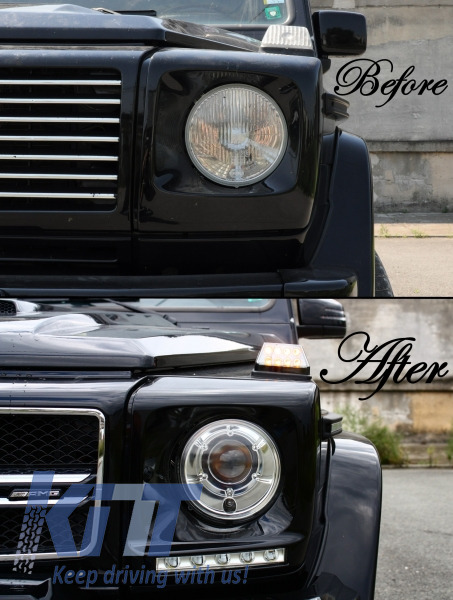 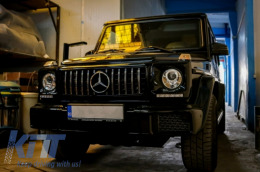 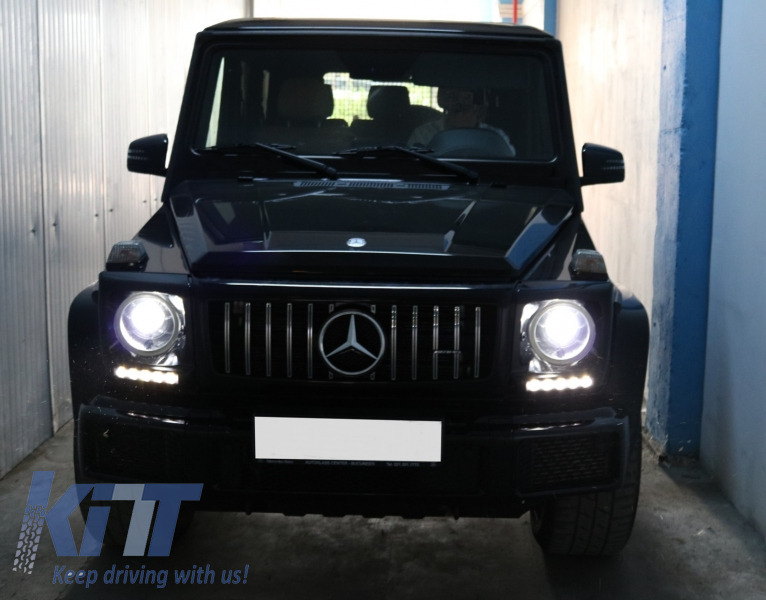 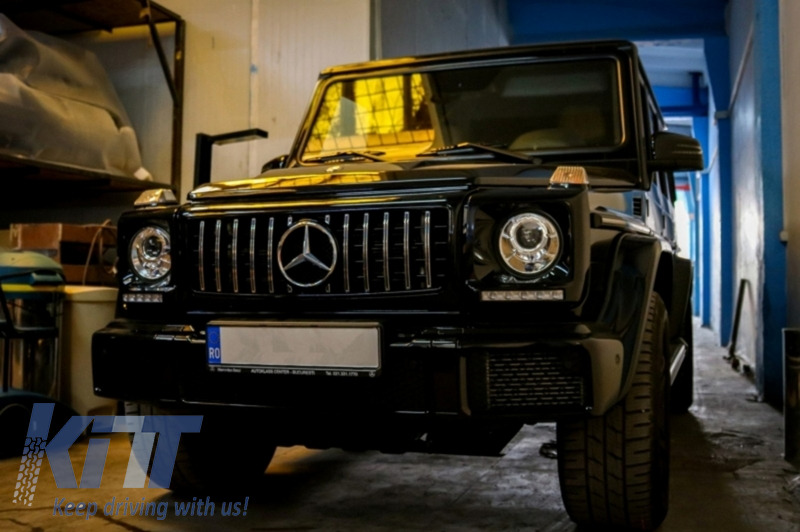 Dedicated Daytime Running Lights Mercedes Benz G-Class W463 Brabus Design. 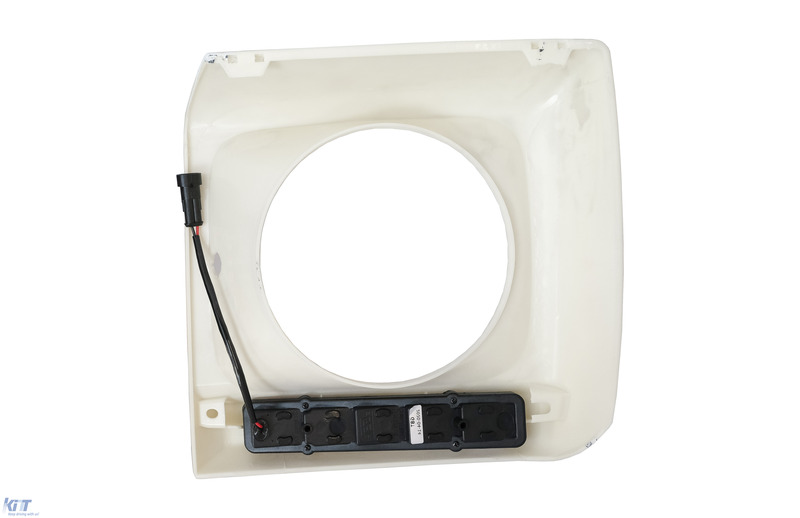 each projector is made of high quality crystal clear glass. 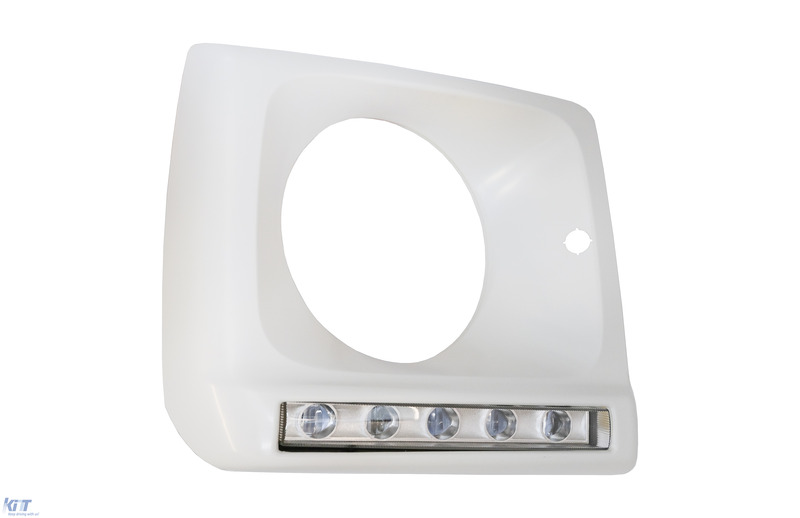 Covers (grey or white ) are industrially primed and unpainted.